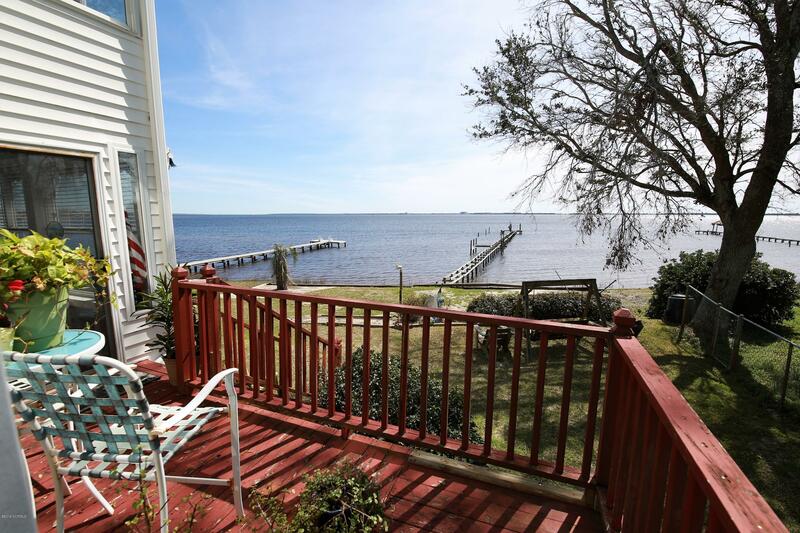 Come view this home for the beautiful views of Bogue Sound/Intracoastal Waterway (ICW). Park your boat at the end of the dock and go boating and island hopping for the day! This home needs to be seen so that you can plan on how to use all the rooms! In the past, this home has been used as a VRBO and a Bed and Breakfast. It is currently owner occupied with an extra kitchen, living space, sunroom, and bedrooms on the second floor. Lots and lots of storage space in this custom built home. 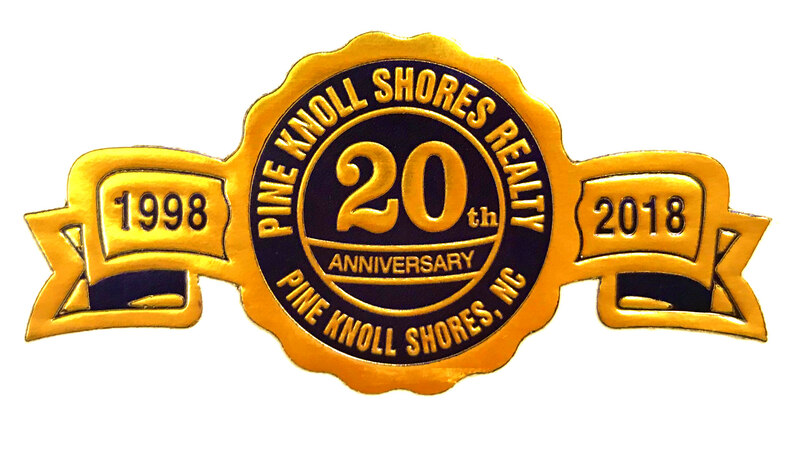 No city taxes, flood insurance or HOA fees required for this home!